Shaun White, record breaking gold medalist and former Rancho Santa fe Resident, recently produced another majestic moment in history. 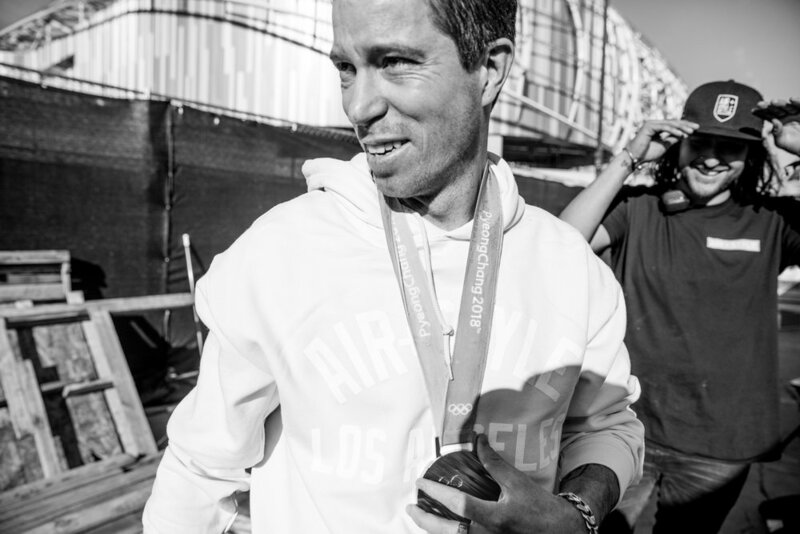 Known for his robust agility, fluid style and Spartan spirit, Shaun curated his latest event at Expo Park in Los Angeles to inspire the next generation. ‘Air + Style’ is an amalgamation of Shauns passions designed to encourage millennials to find their own style in sports, fashion and music.